Garages serve multiple purposes – shielding your car from environmental elements, storing your toolbox and workshop equipment, providing creative space for your DIY projects, and offering a default location for all those “odds and ends” objects that you want to hide. Your garage possesses great storage power and could be one of your home’s best kept secrets. But are you getting the most out of it? The organizational systems tailor-made at Closets by McKenry provide unique ways to redefine your garage as a de-cluttered and breathable multi-tasking space. Do you have a few labor intensive, heavy duty projects on your to-do list AND need a place to store your car? No problem. 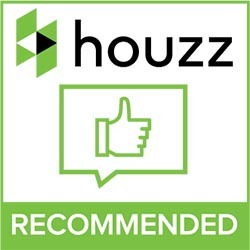 We will assess your space and consult with you on your best options for functionality, durability and aesthetics. 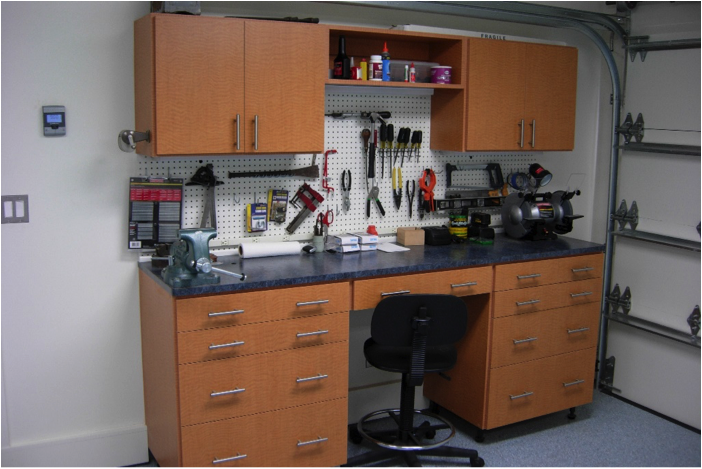 We can even help you makeover your garage into an extra hobby or crafting room. With our variety of storage system options, your possibilities are endless. Closets by McKenry is happy to offer free consultations so call us today at (865) 249-6382.